Do you remember that cartoon about the beautiful lady that used to transform into a swan? If you are familiar with The Swan Princess movie, then you definitely know what a swan looks like. The swan is actually a beautiful bird with an S-shaped neck, and one of the biggest birds across the globe, but not enormously big like the ostrich, since it only weighs almost 13 kilograms. 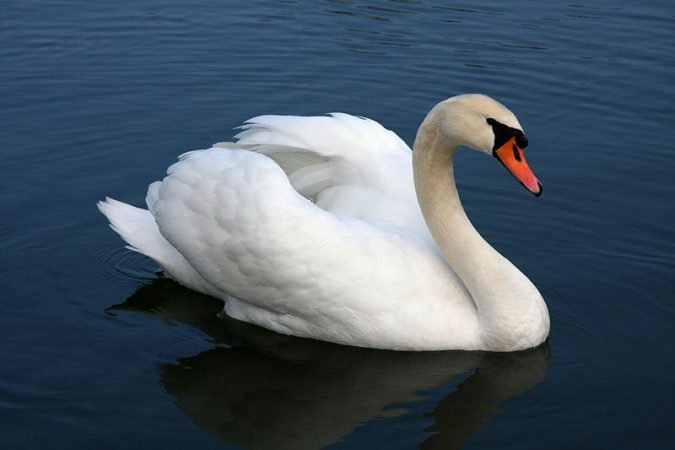 Swans are commonly found in several European countries. 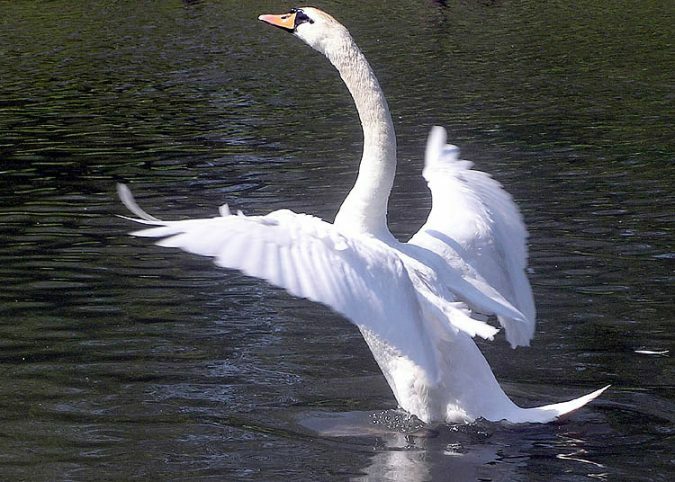 Despite their pretty look, swans are known to be a bit aggressive when they feel threatened. Do you remember Scuttle, Ariel’s bird friend, from The Little Mermaid Disney movie? Well no, he was not typically an albatross, but it looks a lot like it. 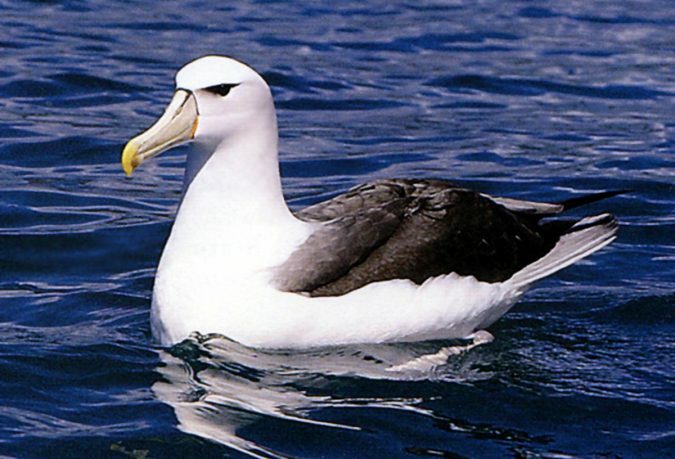 It is a native bird of the Southern and the Northern Pacific Ocean, and commonly known as ‘the wandering albatross’. 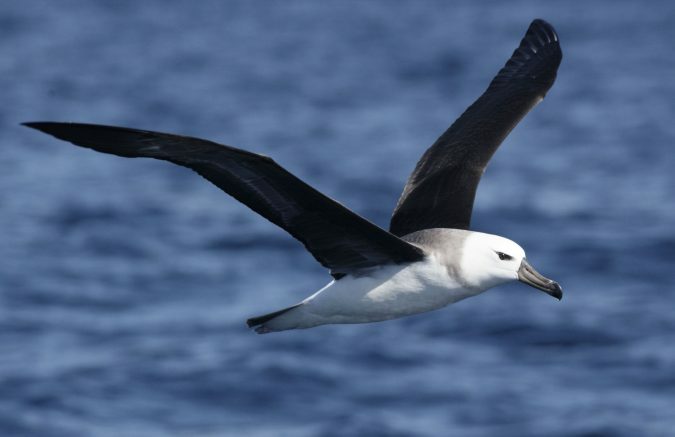 Albatrosses are flying birds; they weighs about 27 pounds, which is fairly heavy for a flying bird. 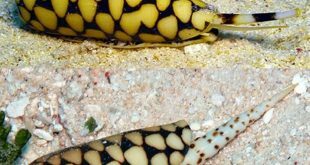 After mating, this bird lays only one egg. There are about 24 different species of it, but the wandering albatross is the largest. Ok, here is another cartoon character we can refer to; remember Nigel the brown friendly pelican in Finding Nemo? 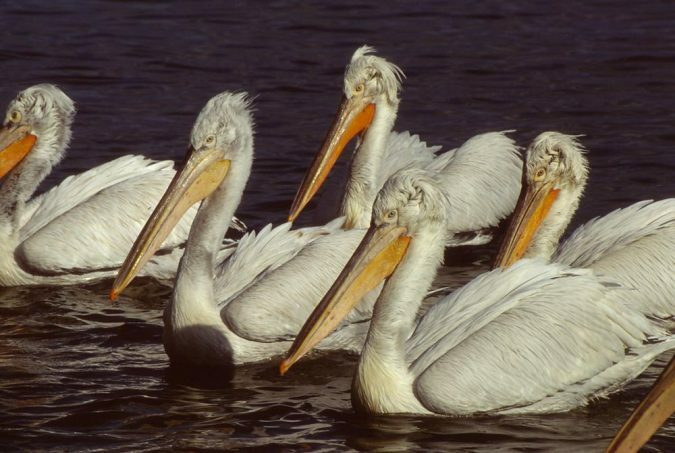 Well, this is how most pelicans look like, but the Dalmatian pelicans are black and white, and much bigger in size. They are found in Asia and Europe; we surely know that Nigel was Australian, but he was not a Dalmatian pelican, he was brown. 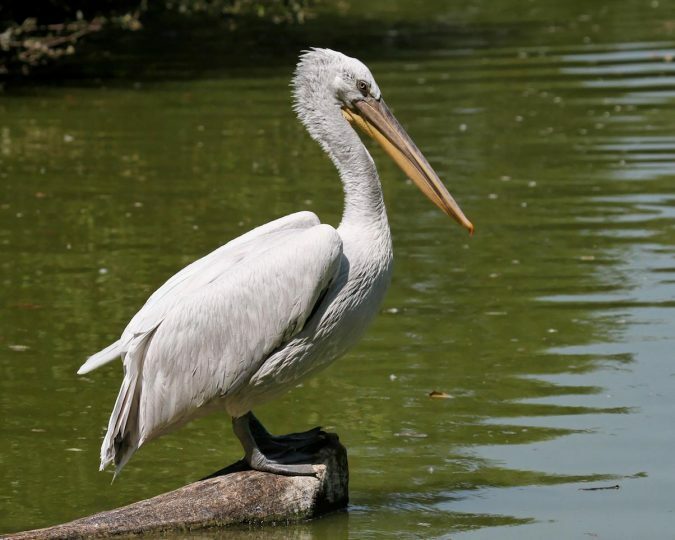 Dalmatian Pelican is the heaviest flying birds on the planet; they weigh almost 30 pounds. 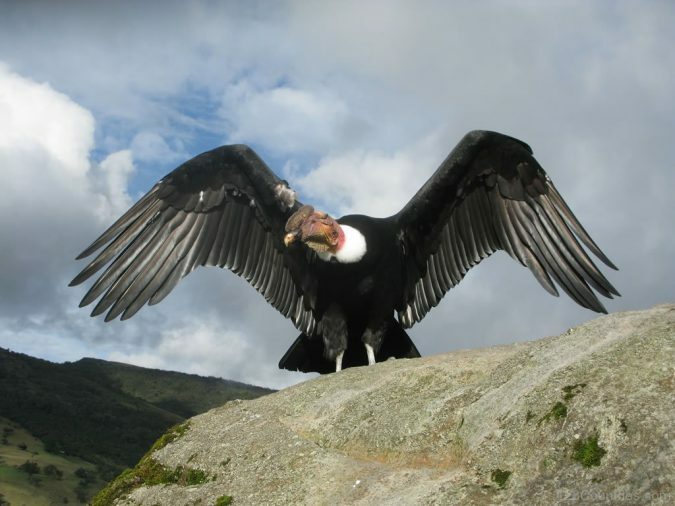 Andean Condors are called that way because they belong to the Andes mountains as well as South Coasts of America. 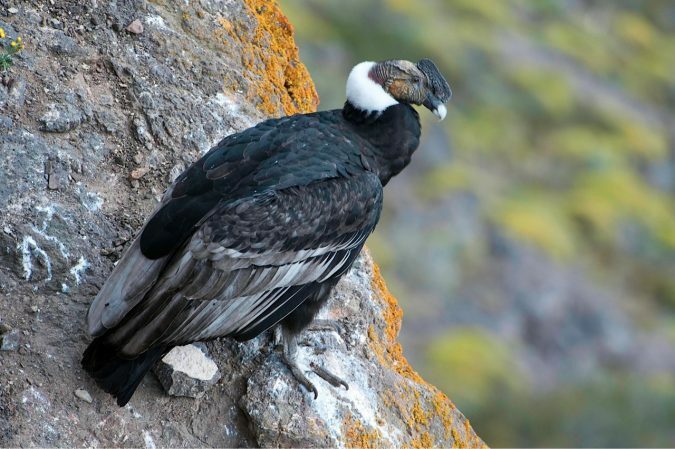 They are descendants of the vulture family, feed on carrion too, and sometimes attack other birds’ nests searching for their eggs. 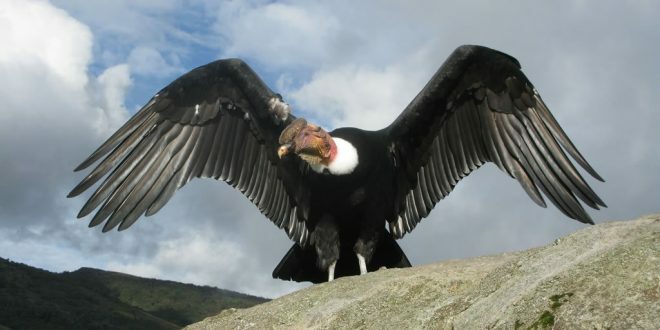 The Andean condor weighs almost 35 pounds, and its large wings are 10 feet, so they can carry its fairly heavy body. 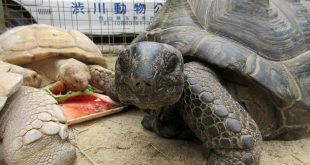 These birds are long-aged, live for about 75 years, but they are endangered by extinction very soon. 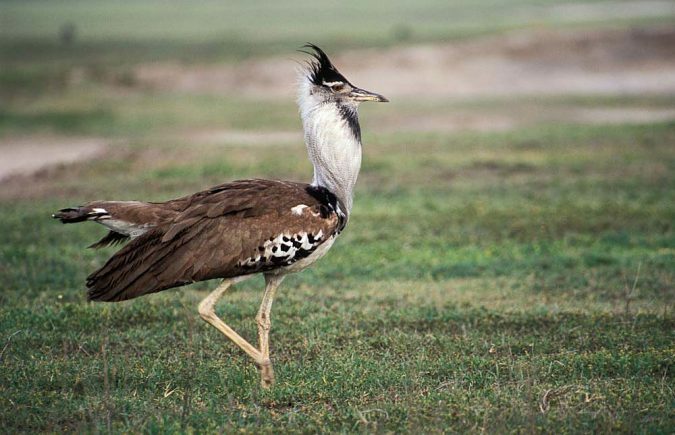 Kori Bustard is another flying bird on this list, however it weighs almost 50 pounds, and the male size is twice as the female. 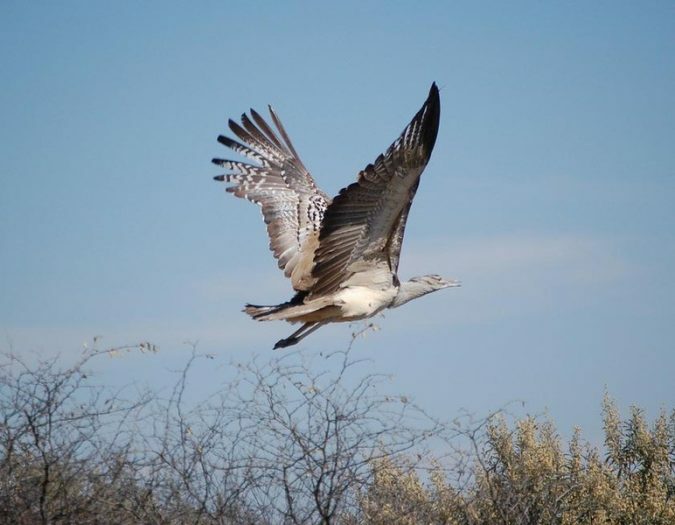 This bird is always found in Africa, but unlike the albatross, it spends most of the time on the land searching for different kinds of food as insects and small reptiles. The greater Rhea looks pretty much like the ostrich. Greater Rheas are found in South America, and they prefer wetlands. 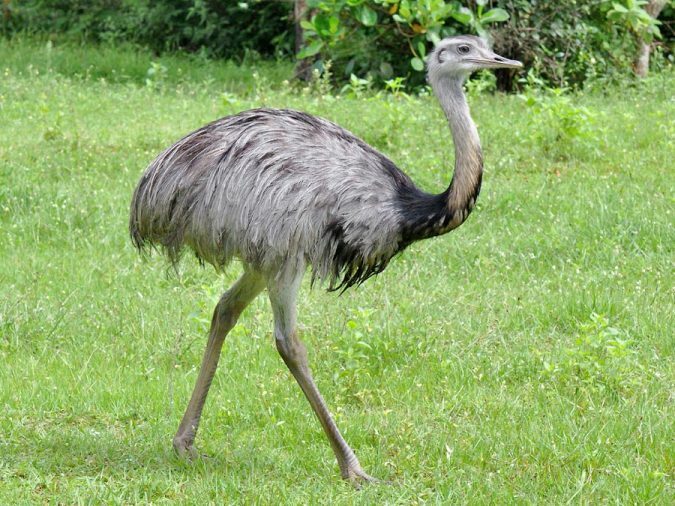 They are large in size, but fairly small compared to the ostriches or the emus, since it weighs almost 60 pounds. The Rhea has long neck and legs, large wings, but they do not fly; wings are to help them create balance for their bodies. With all the movies featuring Penguins, either animated or not, It is probably not likely that you haven’t seen what a penguin looks like. 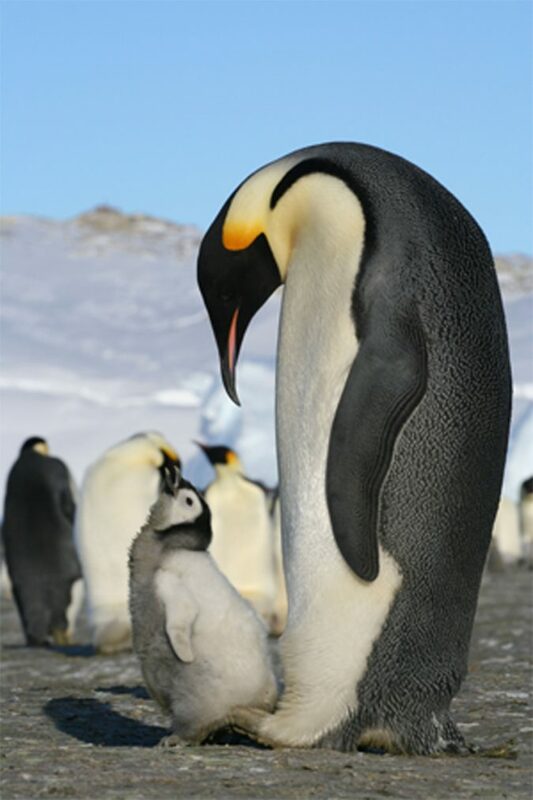 We know that penguins are not big creatures, but have you ever seen the emperor penguins? They are the tallest and heaviest species of all penguins. They weigh about 100 pounds, which is pretty big for a bird. 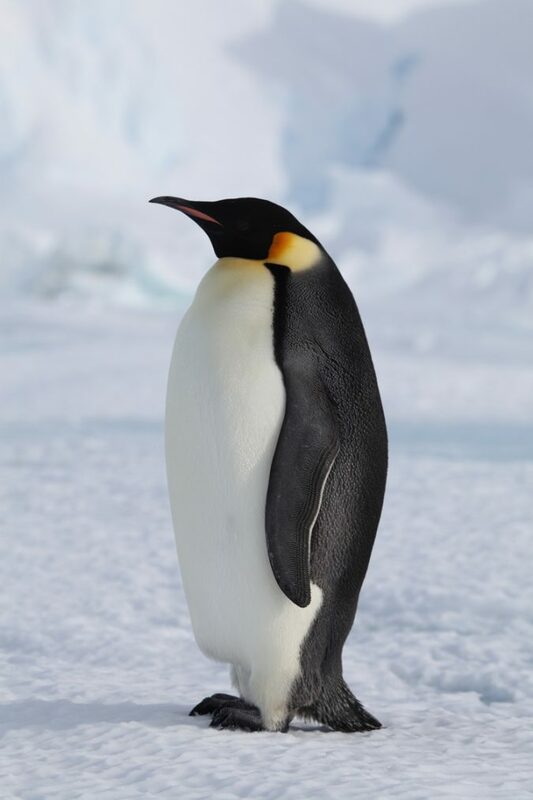 Emperor penguins are known to survive only in extremely low temperature, which is why they are only found in Antarctica. 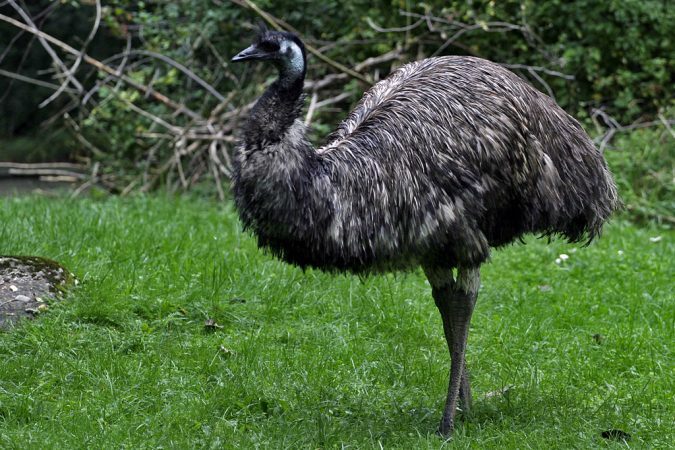 Emu is a bird that looks typically like an ostrich, but much smaller; almost half the ostrich’s size; in other words, it is the Australian version of the ostrich. 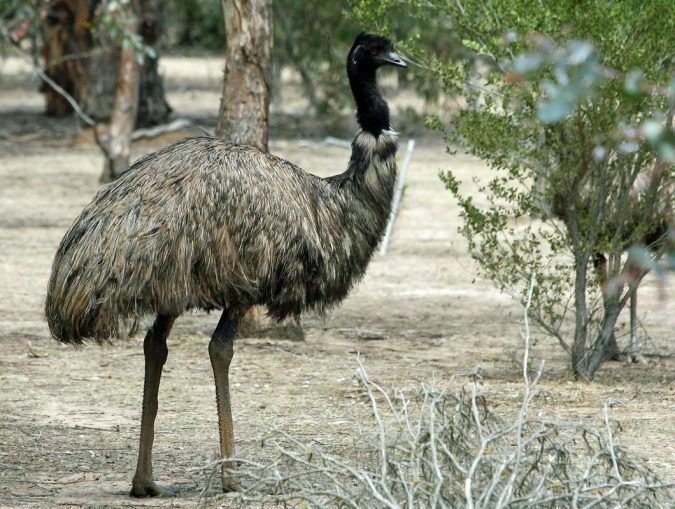 emus weigh about 133 pounds; they have long necks and fairly long legs which make them one of the fastest non-flying birds. 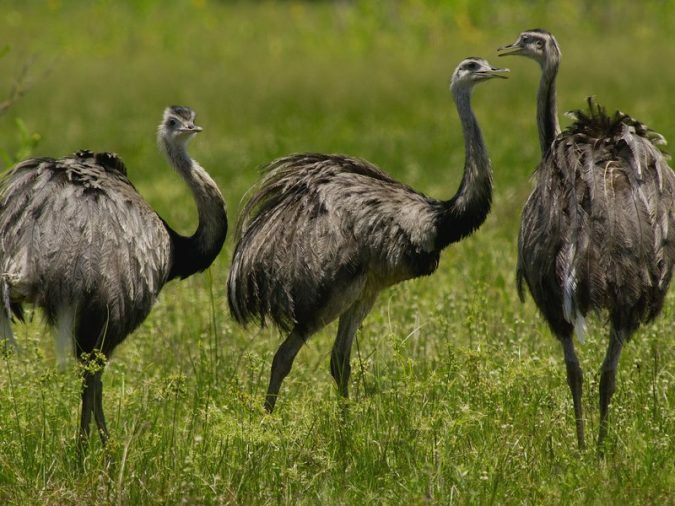 They do not live in groups or tribes, like ostriches, but they make sure to find a peer during the summer, so they can mate during the more chilly seasons. 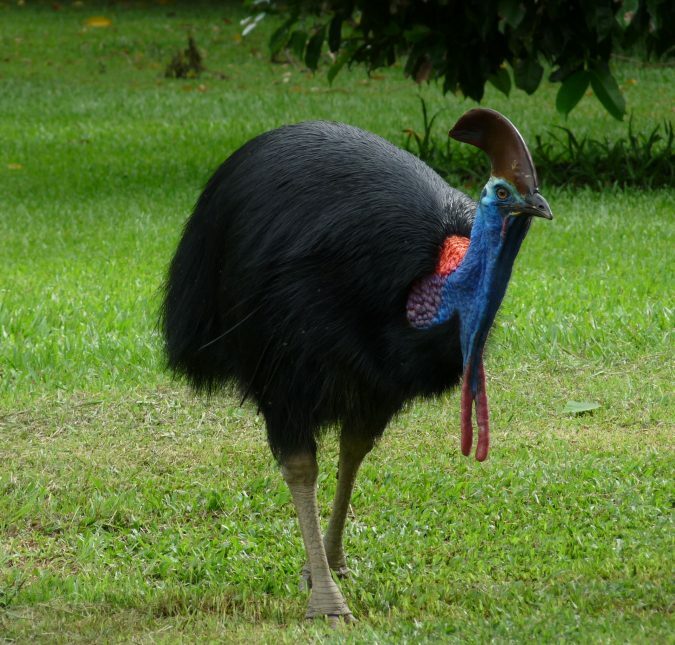 The Southern Cassowary is the second largest bird across the globe, right after the ostrich. It weighs almost 180 pounds, and lives in the rain forests of Australia as well as Indonesia. 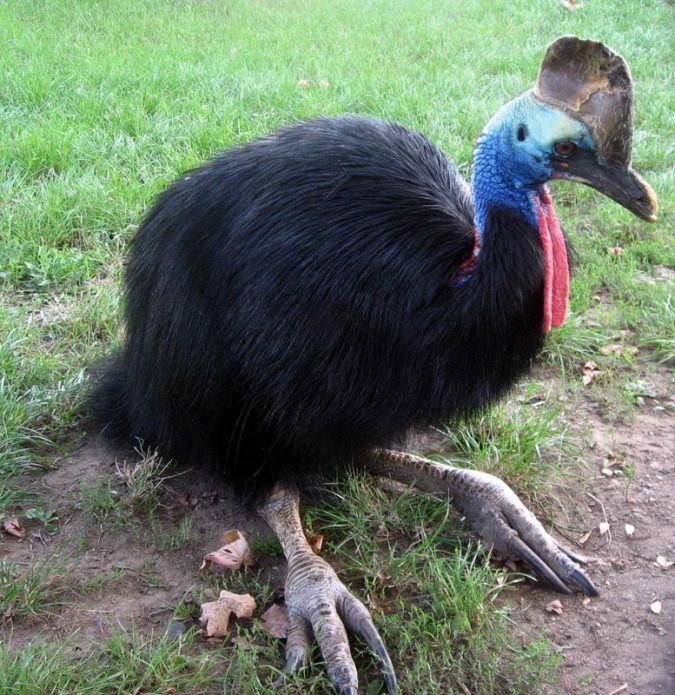 Cassowaries are non-flying bird, but their legs are powerfully thick which help them run rapidly. Probably you heard about that big and long-necked bird called the ostrich, even once in your life. 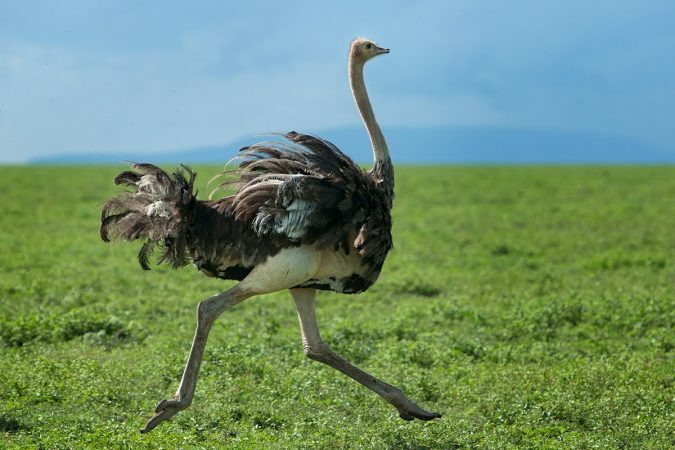 The ostrich’s hometown is Africa. It is the biggest bird alive on the planet, and also known to have the biggest egg; it usually lays almost 60 eggs annually. This incredibly heavy bird weighs about 330 pounds and is 6 feet height; it is also one of the fastest existing creatures given the fact that its legs are fairly long. 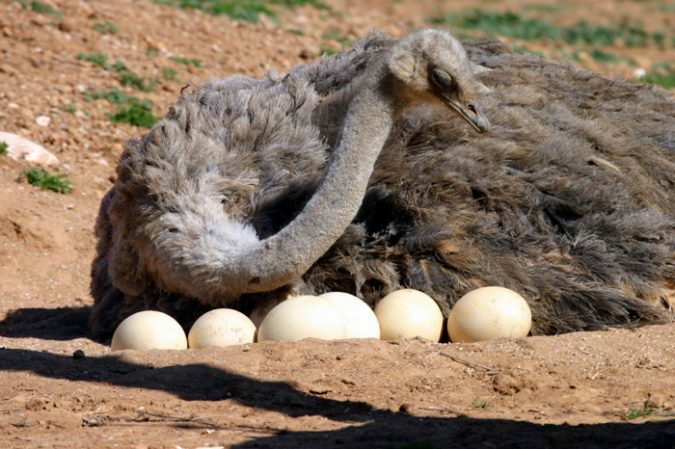 ostriches don’t usually live on their own, but in a tribe.